Where could be better than the Rockaways to learn how to surf?! Look back a few years with us as Booker travels to a new destination, only 40 minutes from home. Buy the t-shirt you see Booker wearing, designed by NYSea HERE. 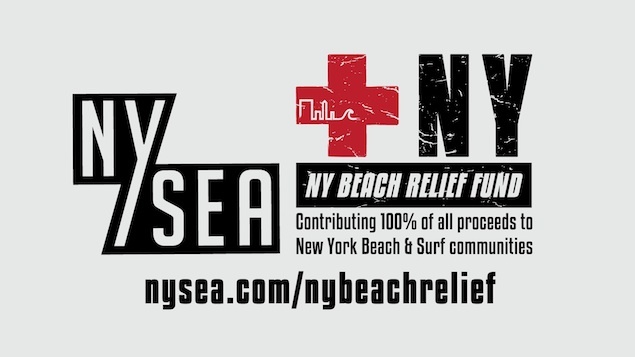 All proceeds go to NY beach communities affected by Hurricane Sandy. 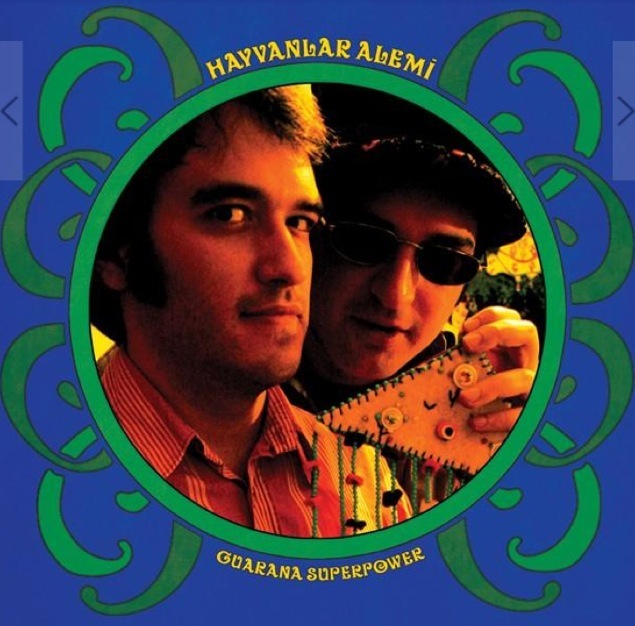 Lastly, a special thank you to HAYVANLAR ALEMI for their awesome music. I LOVED IT!!!!! LET’S CONTRIBUTE!